Hi folks, sorry we haven't posted any new articles on our blog lately. We haven't "not done anything of interest", it's just that we've been working away with new sounds, new libraries, and so on. No major new functionality has been added to our site, but a few little things have been tweaked, adjusted and improved. This week we have been adding new sounds from Rob Nokes who constantly travels around the world to capture new and interesting sound effects. 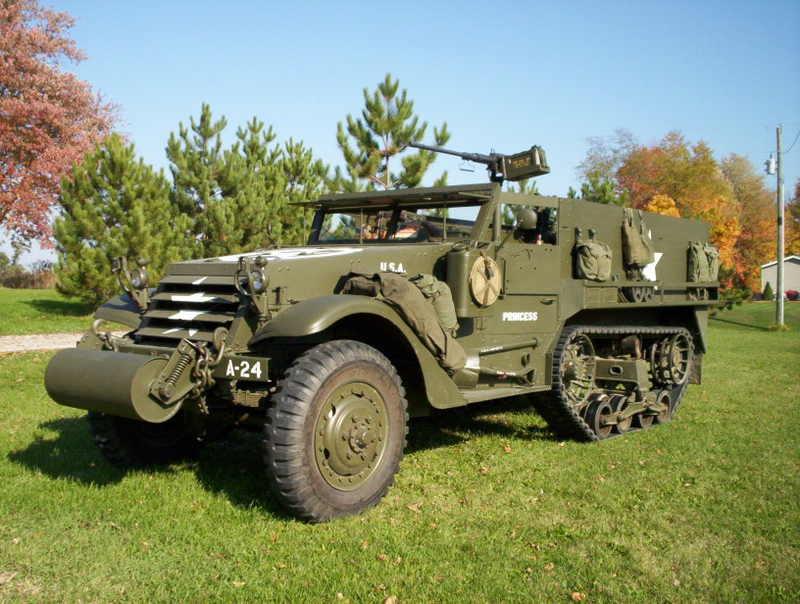 Among the new sounds we have added are lots of cute baby sounds, military vehicle sounds (See image, left) bicycle sounds, hummingbird sounds and human pain sounds. Thank you for using 1SoundFX.com and feel free to contact us with comments, requests, etc.